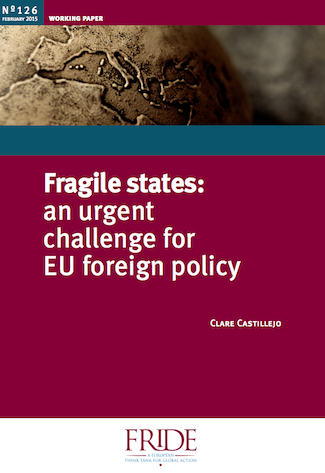 Around a quarter of the world’s states are currently considered fragile and state fragility is becoming a particularly urgent challenge for EU foreign policy, not least because a growing number of these states are found in Europe’s own extended neighbourhood. 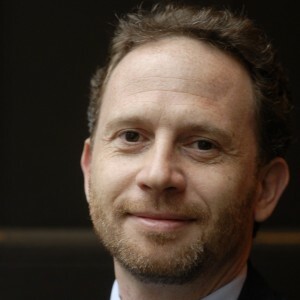 Meanwhile, the context for responding to the challenge of state fragility is shifting, as emerging powers play an ever greater role in fragile countries, new international development frameworks are negotiated, and there is increasing recognition of the importance of global factors in driving local fragility. In this context, this meeting provides an opportunity to debate the changing nature and drivers of fragility and the EU’s response to these. It will include a presentation of conclusions from the recent FRIDE working paper ‘Fragile states: an urgent challenge for EU foreign policy’.